Demystifying Dementia: What actually is it? We’re publishing a series of awareness-raising blogs to bring dementia out of the dark and give our customers information on what matters most to them. In the first of our Demystifying Dementia series we dig deep into what the condition actually is and unravel a case of mistaken identity. There are some things in life I wish I could forget. Theresa May dancing to Abba; the entire Twilight movie franchise; any of my fashion choices between 1995 and 2011. When it comes to forgetting things I actually need to remember though – like any of my four thousand passwords – there’s nothing more frustrating. That forehead-slapping annoyance we’ve all felt when something important eludes us, pales in comparison to what someone with dementia and their loved ones go through though. Sadly, it’s a condition that will touch most of us at some point in our lives. 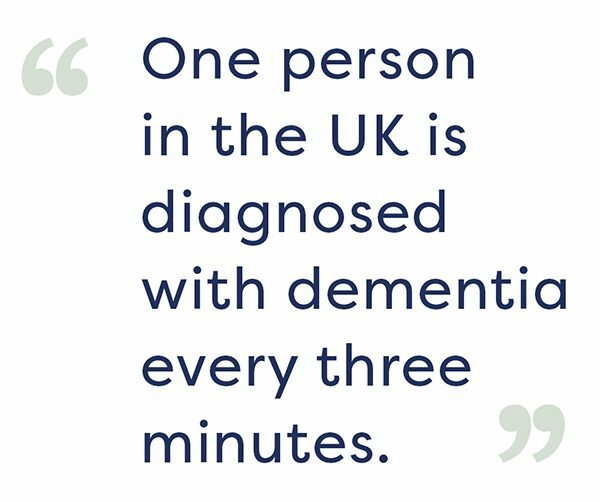 Around 850,000 people in the UK have dementia, with another 225,000 set to develop the condition this year – which is about one person diagnosed every three minutes. Until last week though, I couldn’t have even told you the difference between Alzheimer’s and dementia. In our weekly blog series we’ll get down to the nuts and bolts of the condition, from what it actually is to tips on reducing your risk and advice on how to help someone who’s struggling. Until recently, the most I could tell you about dementia was that it affects old people and it’s something to do with memory. So, for anyone who’s as confused as I was, let me hit you with some knowledge. 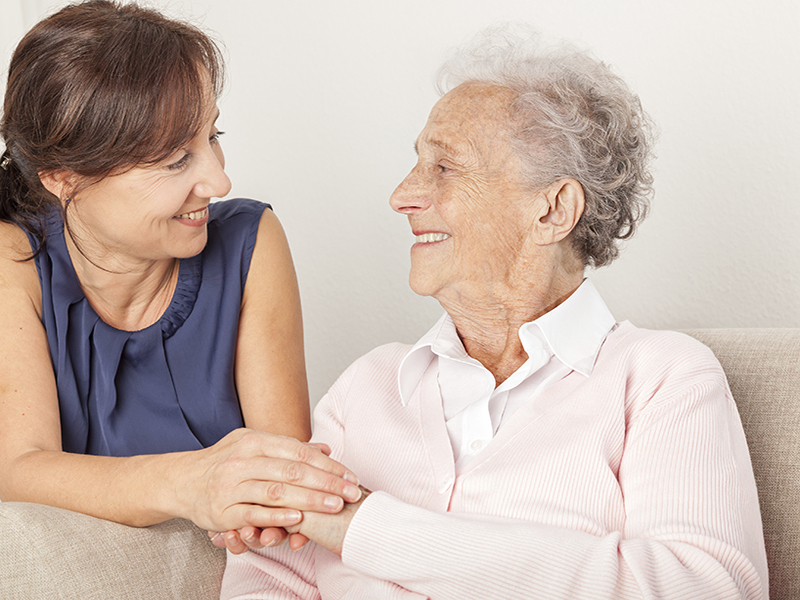 Dementia is just a way of describing different conditions that affect brain function. As you’re probably already aware, it does often cause memory problems. The kicker is that different people can have different symptoms but still be diagnosed as having dementia. This means it’s more of an umbrella term to help someone easily describe their group of symptoms. We’ll cover common symptoms of dementia in a later blog but memory loss and confusion are the most common. The condition mostly affects the over-65s, although there are around 42,000 people in the UK with ‘young-onset’ dementia. There are four main types of dementia, all with slightly different symptoms. Some can cause hallucinations, and others changes in personality – and memory-loss is the horrible glue tying all the symptoms together. At the moment, sadly, there’s no cure. Alzheimer’s Disease and dementia are often talked about as if they’re the same thing but, in an interesting twist of events, I recently learned this isn’t strictly true. Alzheimer’s Disease is actually just one of several causes of dementia although, in fairness, it is the most common one. More than 520,000 people in the UK have dementia caused by Alzheimer’s disease, and that number is rapidly rising. Common symptoms of Alzheimer’s are memory loss and confusion, particularly around short term memory. This means people are often left with memories from their past but may struggle to remember where they live, or that they left a pan boiling on the stove. One of our key services supports older people, including those living with dementia, and we are here to help. This includes running dementia cafes and adapting homes to suit a range of needs. Our charity partnership this year is also with Alzheimer’s Society, and we’ve been raising funds and awareness both inside and outside of the organisation. Tune in next week to find out the causes, signs and symptoms of dementia, so you can more easily spot them in yourself or a loved one.